Mark has been working in bike and ski shops for 30 years now. There isn’t a bike, ski or snowboard he hasn’t seen, worked on or used. Mark is currently the head coach of the Castle Rock Crankers, the local high school mountain biking team. Mark was a volunteer patrolman at Arapahoe Basin for several years and every day he spends sliding on snow and being in harmony in nature is a good day for him. He tries to ride all the local (and regional) trails as much as possible. Before joining Mark at the shop in 2004, KC was a staff reporter for various publications covering the TV and entertainment industries. 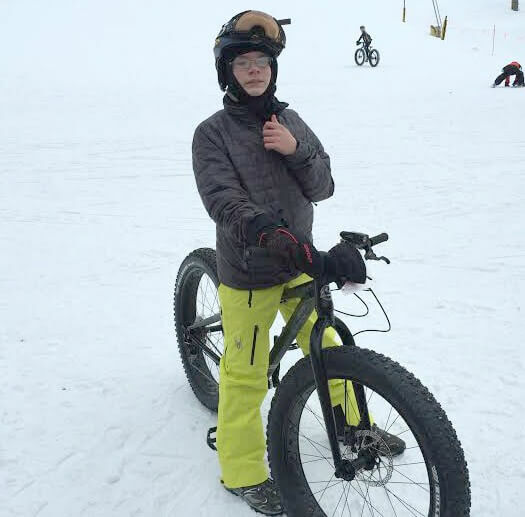 She likes riding her bikes and loves to ski any chance she can get. e handy and creative with tools. Iliana is a junior at Castle View High School and a member of the Crankers high school MTB team. She’s been racing since she was a freshman and will serve as the Crankers’ co-captain this summer and fall. She joined our team in 2017.
will ever come across. Her wry and dry sense of humor makes you think and laugh out loud. Ryan graduated from Rock Canyon High School in May 2018. 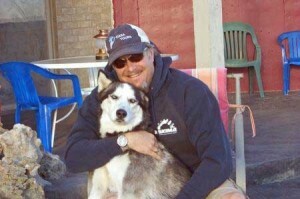 He was a member of the Highlands Ranch High School MTB team and currently serving a coach of that team. A Jack-of-all-trades, Ryan likes to ski and snowboard and was an avid motocross rider before focusing on pedal power to get him around on the trails. He was also active in theatre being a member of the Thespian Society. He is a virtual encyclopedia for 1980s music but loves every type of music. Chris is going to be a junior at Douglas County High School. He is a member of the Crankers High School MTB team and will race varsity this fall. Chris is one those people who loves his bike in every kind of weather. 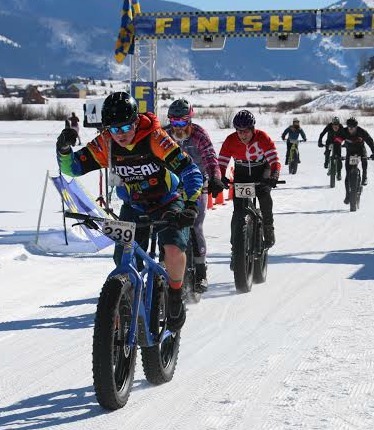 He won the fun race at the World Fat Bike Championships and was 7th overall last winter. You’ll also find Chris skiing on the slopes during the winter. 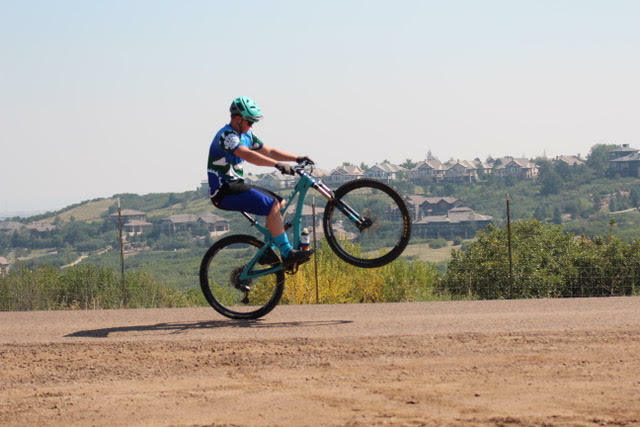 Chris likes to ride and race his bike so much, he wanted give a deserving kid the same opportunity so he is raising funds for a Colorado League student-athlete to participate in the 2018 season. 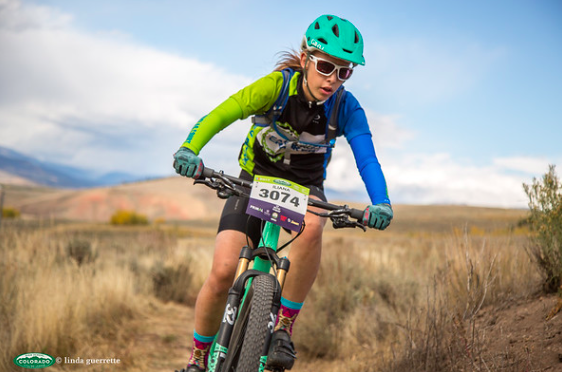 This incredible opportunity includes a bike, team kit, team fees, and race entry fees. Zack first starting working for us when he was 16 years old and we always are happy when he is around. 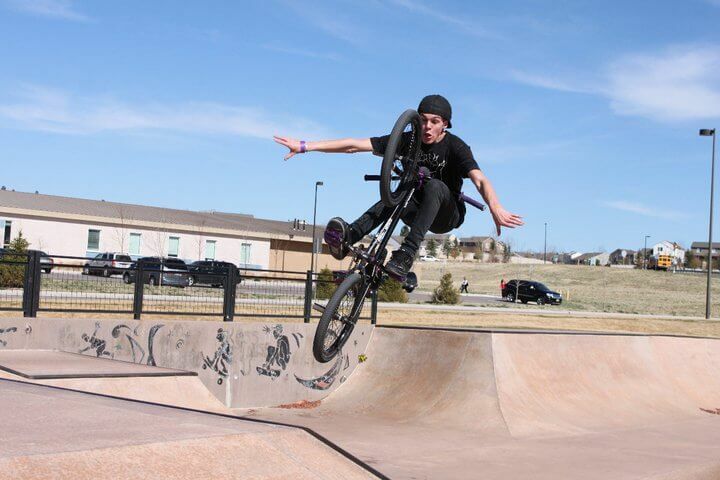 He is an incredible BMX rider and do tricks that can make your heart skip a beat. Zack is also a pretty fly snowboarder (he likes the air above snow as much as he likes it above concrete). Tess has been working at the shop since before she could see over the counter. She sold her first bike when she was seven years old to a kid who was about her age by convincing him that he needed one particular bike over another. His dad was so impressed he bought the bike on the spot. 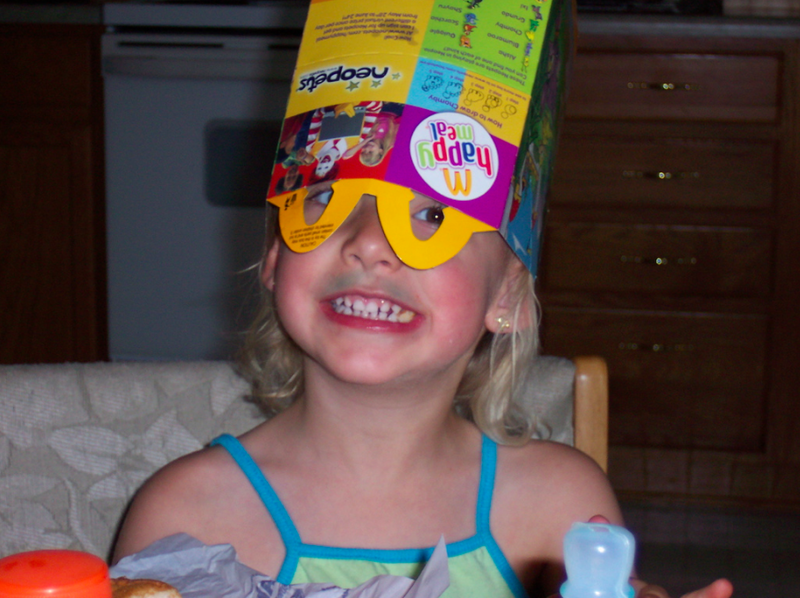 Tess is currently entering her senior year at the University of Denver, duel-majoring in Theatre and Business. 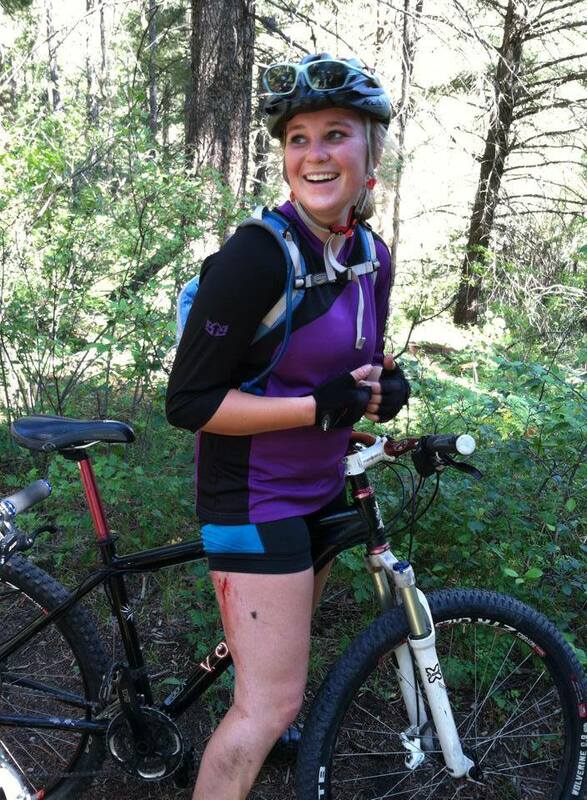 After four years competing on the high school mountain biking team, she now serves as one of the team’s coaches. 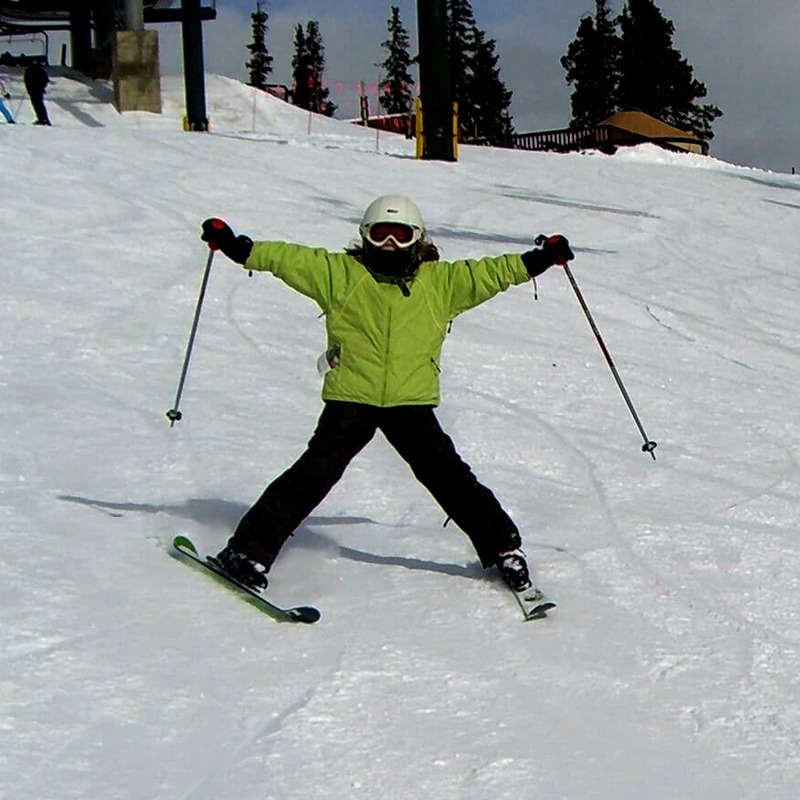 When she’s not mountain biking, going to school or participating in theater productions, Tess can be found on the slopes schussing down the hill at breakneck speeds. Her motto: The Mountains are Calling. 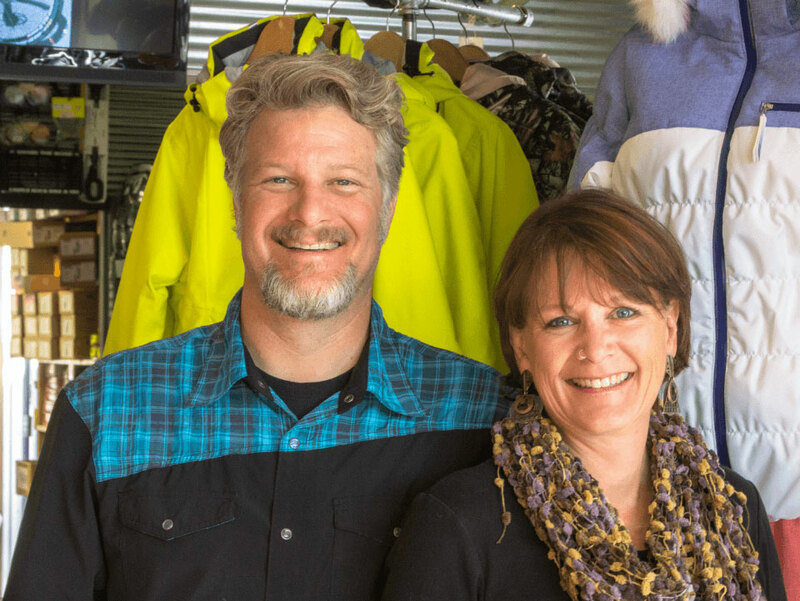 Pali has been a fixture at Castle Rock Bike & Ski since she was eight weeks old. She is now 11 and is still working the crowds. Pali is generally the first to say “Hello” when you walk in the door and the last to bid you “Happy Trails!” as you walk out.